A brand new 2 day festival is coming to Brighton. 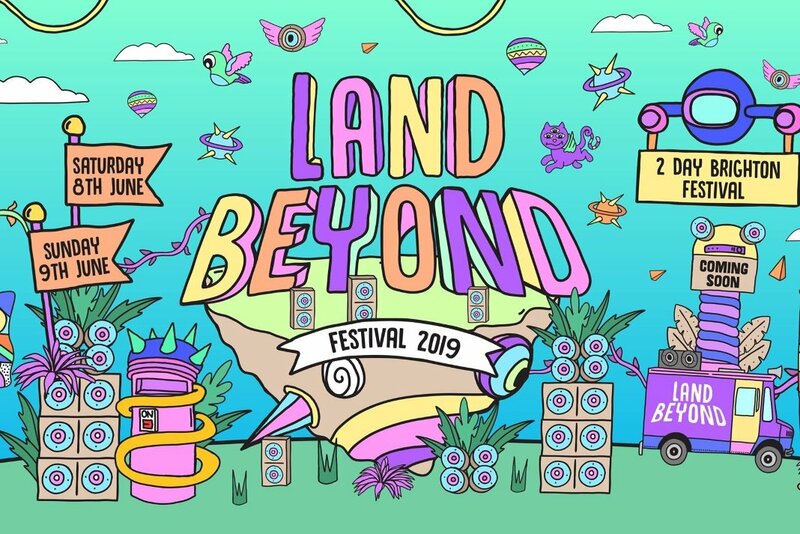 Escape to a land unexplored and let the adventure begin with Land Beyond Festival. Day 1 hosts Southport Weekender, Suncebeat & Mi Soul Radio’s Brighton Beats Festival. Full of soul, house, funk, jazz, disco, R&B, Garage & More. Day 2 is SuperCharged in the Park, which will feature bass, grime, drum & bass, house & More. Taking place at the East Brighton park, it is a new location that will bring the party to the quiet east side of the city.